L.S. Management & Associates, Inc. 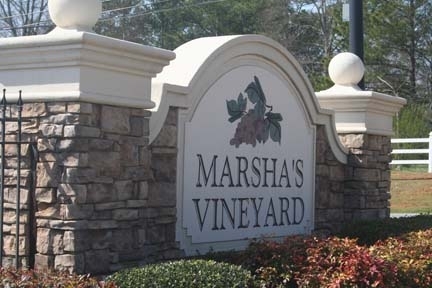 Contact LSM to request real estate HOA closing letters, submit Architectural Control Committee (ACC) Requests, and any other inquiries you may have regarding Marsha’s Vineyard Subdivision. 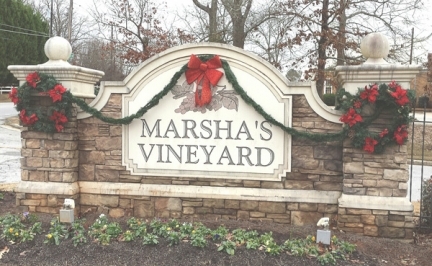 Marsha’s Vineyard Residents Only: Go to “Resident Login” to login or register and set up your username and password for access to homeowner’s association by-laws, ACC Request Instructions, HOA Board Officers’ contact information, and other community announcements and information. Brought to you by Marsha’s Vineyard Homeowners Association. Working together to keep our community friendly, clean and beautiful. 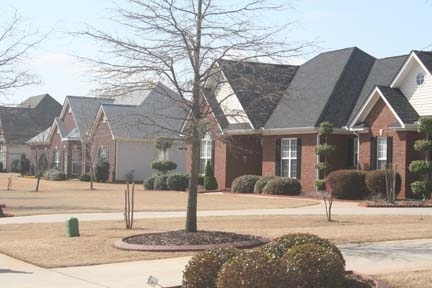 Welcome to the neighborhood! Contact Us with any questions about this site. 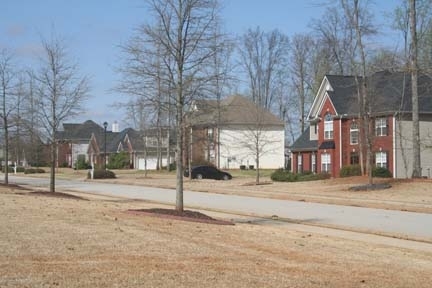 The deadline to pay your HOA dues is March 30, 2019. Our management company, L.S. 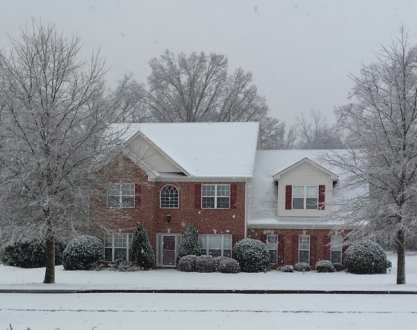 Management & Associates, Inc., mailed out assessments to residents in January. The amount due is $135.00. 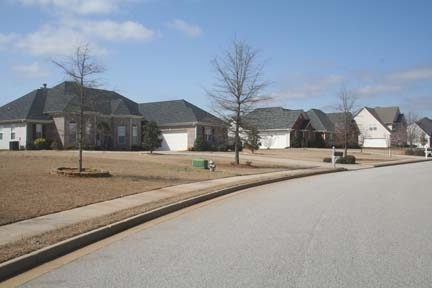 You may now pay your HOA dues on-line by registering at: lsmgmt.cincweb.com. Once registered you will receive a confirmation email (within 48 hours) with your login information. 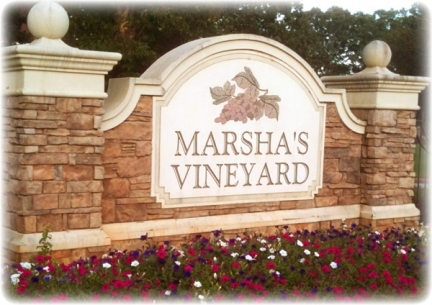 Go to our management company page at marshasvineyard.com for further details.